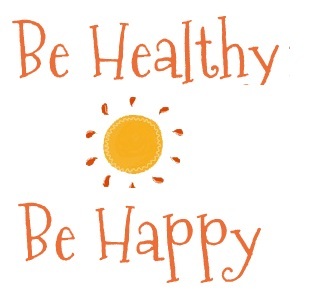 Reduce your risk for osteoporosis, arthritis, type 2 diabetes, high blood pressure, cataracts….. the list goes on! Besides great flavor, herbs and spices also bring along plenty of health benefits because you can avoid extra salt, calories, sugar and fat. Salt is one of the main culprits when it comes to health problems. While it is used to flavor food, too much can result in a series of issues like increased blood pressure, weight gain, cardiovascular disease and so on. The spicy flavor of chili peppers, cumin, coriander and curry automatically make you eat slower. 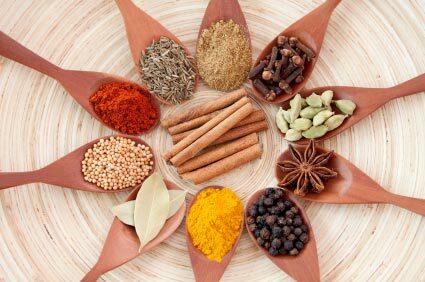 Baking spices such as cinnamon, nutmeg and cardamom are also a great way to sweeten your foods without the extra sugar. Are you allergic to these?